Have a metallic moment with this gold patina, going day-to-night with this limited edition, hand-made in the US, eco-chic, leather clutch. Make a natural statement in crafted in recycled brass, recycled silver, gold or rose-gold petal. 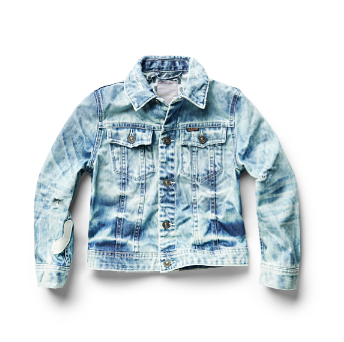 Whether at Coachella or in St. Bart’s, the ultimate denim jacket from Pharrell and G-STAR RAW, using recycled ocean plastic. Be a real beach babe in recycled fibers that donate to environmental organizations. Signature shades for summer, made from 54% natural sources. A sophisticated wardrobe classic, preserving traditional artisanal skills in the Andes and produced with eco-friendly materials and Fair Trade working practices.